Pure web space and Infrastructure-as-a-Service options are no longer enough to fulfil your customers’ requirements. Businesses increasingly demand a completely different approach to meet their needs. They are looking for stacks of easy-to-use and well maintained solutions, integrated with each other and with the customers’ existing infrastructure. 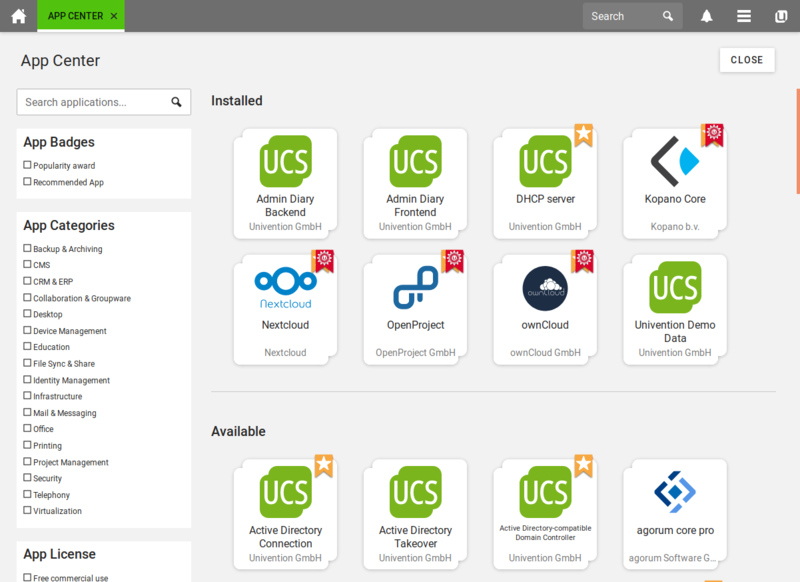 More than 70 Univention Apps are already available. They provide integrated business applications, which can be automatically provisioned for your customers and afterwards used immediately. They also come with a central and user-friendly web interface, APIs and scripting interfaces for you and your customers. Plus: If your customer runs more than one, he or she can use the same interface and identity management system for all of them. With Univention Apps, you can avoid individual solutions with individual providers or customers and focus on the right selection of apps for your customers. Simply integrate the Univention App Platform into the existing provisioning system once. Thus, you are able to offer all the Univention Apps you choose on top of an existing Infrastructure-as-a-Service platform. 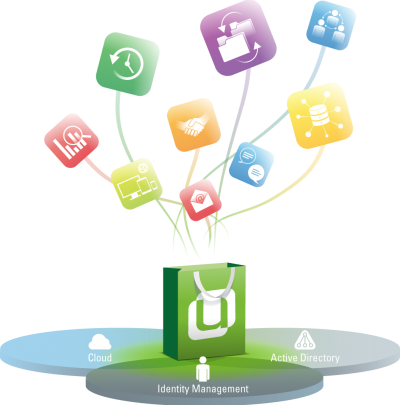 The Univention App Center manages the complete order and billing processes with the various software companies. Would you like to offer Univention Apps? Want to learn more? Or do you have questions about our services or would like to suggest some exciting apps not yet available in our App Center? If so, please contact us by telephone or using the online form. We are looking forward to exploring a potential cooperation.